Yusuf Abramjee | eNCA will launch a new weekly programme on crime in November. eNCA will launch a new weekly programme on crime in November. South Africa’s crime rate is a national crisis. With over 50 murders a day, Police Minister Bheki Cele says we are almost on a par with countries at war. As a news channel, we feel a responsibility to play our part in fighting this war, and that is why we are launching Crimewatch. Crimewatch is a weekly programme that will be hosted by the passionate anti-crime advocate and vice president of Crime Stoppers International, Yusuf Abramjee. “I’m excited to host the show. We want to make South Africa safe, and Crimewatch will go a long way to contributing to safer neighbourhoods,” says Yusuf. Yusuf will use his extensive contacts and relationships with police and security structures to bring our viewers up to date on crime fighting in South Africa. The programme will include verified footage of actual crime scenes, interviews with crime experts and updates on arrests. Crimewatch will also share tips on how to stay safe and protected in a crime-challenged country. 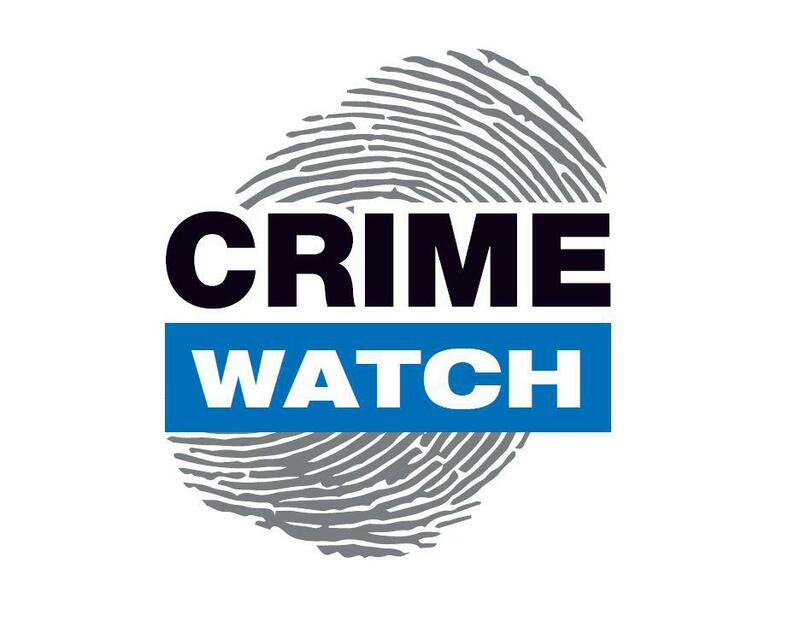 Crimewatch starts on eNCA (DStv Channel 403) on Wednesday, 14 November at 9:30pm. A MONUMENTAL DAY AS 250,000 SOUTH AFRICANS SIGN UP WITH THE DIALDIRECT NAMOLA EMERGENCY APP TO GET HELP FAST. Abramjee pointed Vice President of global crime fighting organization #CSI Let’s make the world safer, writes Abramjee.